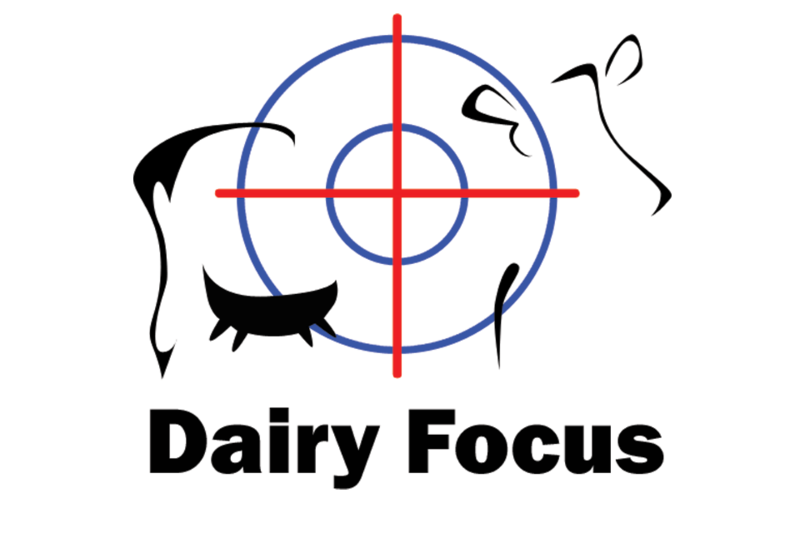 Dairy Focus - When frustration sets in! 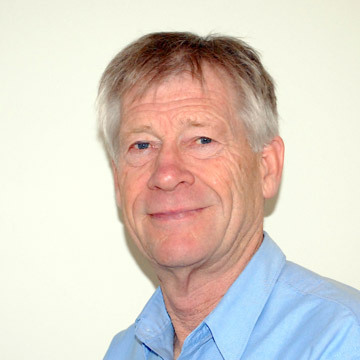 Dairy Focus advisers are highly skilled mastitis professionals with many years of experience. The Dairy Focus Mastitis Control System is a cost-effective program to make farms "Low Risk" for mastitis, and best of all - it works!! Tools to help you look "under the hood" for hidden problems or mastitis risks and use accurate information to make informed decisions. High quality, independent milking machine testing - dry testing, wet testing & milking time testing - from someone who is NOT trying to sell you anything! Many herds could be taking advantage of simple, proven techniques for more efficient milk harvesting. Could you be milking quicker and more efficiently, without increasing the risk of mastitis? 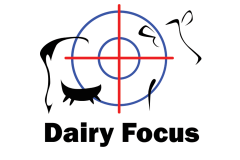 Dairy Focus delivers a range of training options - formal industry based training (e.g. Cups On Cups Off courses), farm specific training, on-farm practical training, information & education seminars. People ask me what we did, and I just think they haven’t realised it isn’t one thing, and that they have a whole process in front of them. I would hate to go back to where we were! The supplier sought assistance from Dairy Focus. The result has been a return to premium milk quality within 6 weeks and culling of only 6 cows from the 150 cow herd. Articles and information about mastitis and its control, plus tips & updates - all categorised and searchable by title or tag. A categorised and searchable knowledgebase of essential information for milk quality & mastitis control. 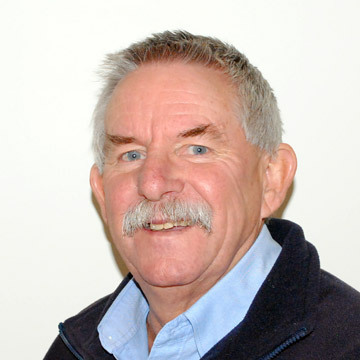 One of Australia's most experienced milking machine technicians shares some of the little gems that he has accumulated. Regular e-newsletters emailed to your inbox or available to read here on the website to keep you up-to-date. Just what is the story behind that image? Log in to your own private page to view all your Dairy Focus assessments, reports & results, plus your tracking charts. When milking became a warzone! 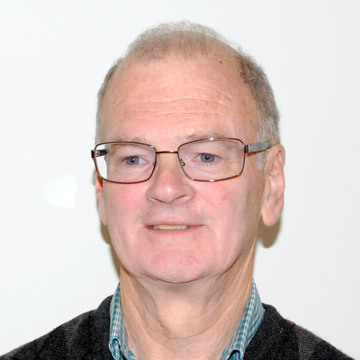 A change to a different liner, a small change to system vacuum and a change in the milking routine to ensure that teats were disinfected much sooner after cup removal in his 36-a-side herringbone were the key changes that had been made. "We focus on the things that matter most, to achieve better outcomes for our clients." "Pro-active planning & attention to detail are always rewarded." "High quality support & communication is essential." Get regular mastitis & milk quality tips & updates.